The Initiative Foundation is currently searching for a full-time Finance Assistant and a temporary, part-time intern to support its Enterprise Academy program. The Finance Assistant position provides support for business lending and accounting activities. This includes loan portfolio administration, record keeping, reports, loan files and documents, collections, maintenance and administrative support. The Enterprise Academy internship is a part-time, temporary position to assist Economic and Business Development staff in the continued development and administration of the Foundation’s Enterprise Academy program. Visit our Careers page for details on both positions. The deadline to submit an application—plus a cover letter and resume—is Dec. 7, 2018. Mail to: Initiative Foundation, 405 First St. SE, Little Falls, MN 56345. An email of all scanned documents is also acceptable and can be sent to MaryAnn Lindell. If you know someone who might be a good fit, share this opportunity with them! 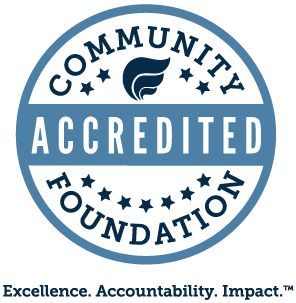 A strong commitment to the vision, mission and values of the Foundation is essential for both positions as we work together to serve the communities of Central Minnesota. The Initiative Foundation is an Equal Opportunity Employer and Lender.